What are Petly Health Care Plans? 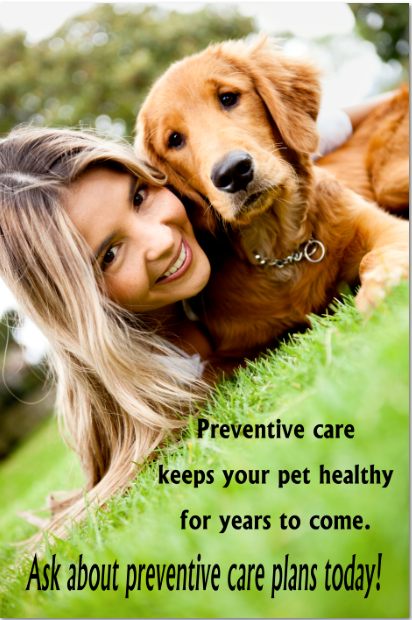 Petly Health Care Plans were created by veterinarians specifically for pet owners and their pets. A Petly Plan provides you with an opportunity to manage the expenses of your pet’s preventative care visits with easy and affordable monthly payment options. Why should I have a Petly Health Care Plan? 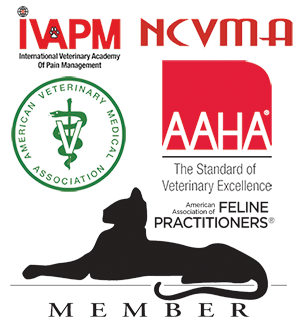 With set monthly payments and low out of pocket costs during your visits, you can be confident that your pet is getting the services they need, when they need them, ensuring that your pet stays healthy and happy. What would my Petly Health Care Plan include? Plans include biannual wellness exams, recommended vaccines, and diagnostics to evaluate for parasitic disease. Plus, you can further customize your plan to include preventions or other expected labwork and treatments. Enroll now, by calling our practice for details!